Let’s talk about a new movie Guddiyan Patole. Guddiyan Patole is referred to as the bride or a girl. This movie is directed by Vijay Kumar Arora. Vijay Kumar Arora has already directed Ammy Virk starrer Harjeeta. Vijay Kumar Arora is also a cinematographer. He has done movies like Nawabzaade, A flying jatt, Mohalla-Assi, Action Jackson, FALTU, Love Story 2050, Deha, Vaah! Life Ho To Aisi, Rakth, Pitaah, Tum Bin, Kurukshetra, Astitva, Nidaan, Harjeeta & Ronde Saare Vyah Pichon. 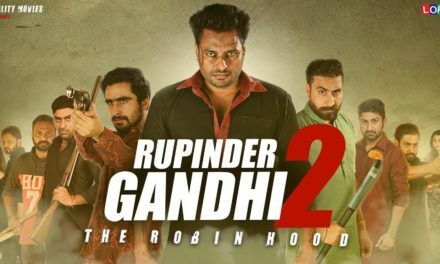 The movie is produced by Bhagwantpal Singh Virk. The movie is presented by Villagers Film Studio. The movie stars singer turned actor Gurnam Bhullar & Sonam Bajwa. This would be the 1st time these 2 will be seen together on the big screen. Also, Tania & Nirmal Rishi stars in this movie. Tania has also starred in movies such as Qismat & Son of Manjeet Singh. Nirmal Rishi has also done many meaningful movies in her career. 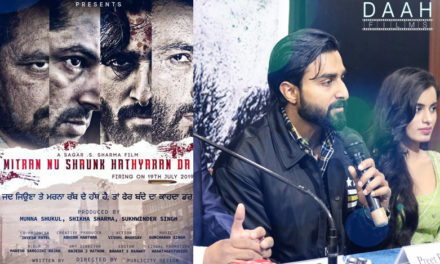 The movie has been written by Jagdeep Sidhu. Jagdeep Sidhu has already written Qismat. The shooting of Guddiyan Patole has started. The shooting of the movie is also been taken place in Chandigarh. This would be a family based drama. Sonam Bajwa plays a pivotal role in the movie. This is an emotional story between a grandmother & her granddaughter. Sonam had said yes to the movie immediately to the project after listening. After the lovely story of Qismat, we are eagerly awaiting Guddiyan Patole. 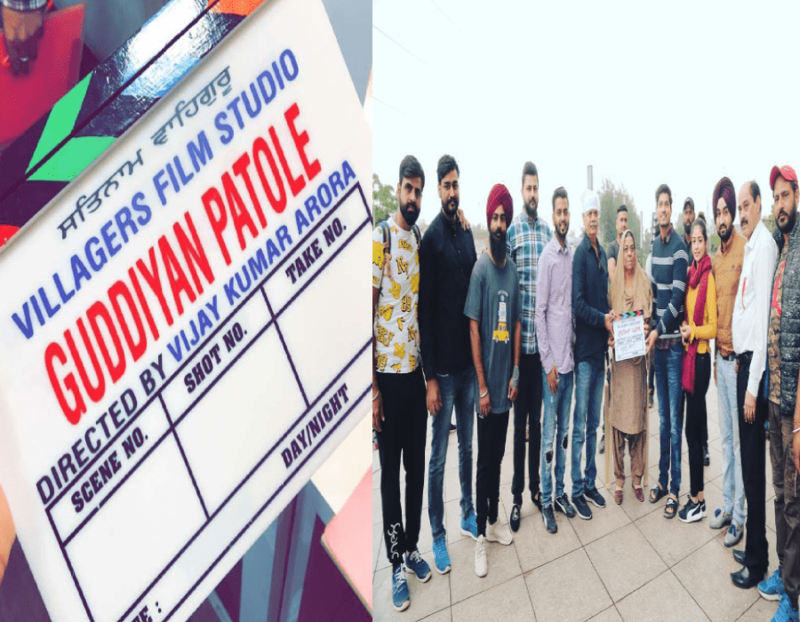 Guddiyan Patole movie will release on 8th March 2019(Women’s Day).